Whether you need complete arrangements, busy beats or just a percussion compliment on top of another beat the Percussion Beats MIDI Pak is the perfect tool for the job. Percussion Beats has over 200 performances by professional drummers in styles ranging from old school funk and soul to modern dancehall riddims. 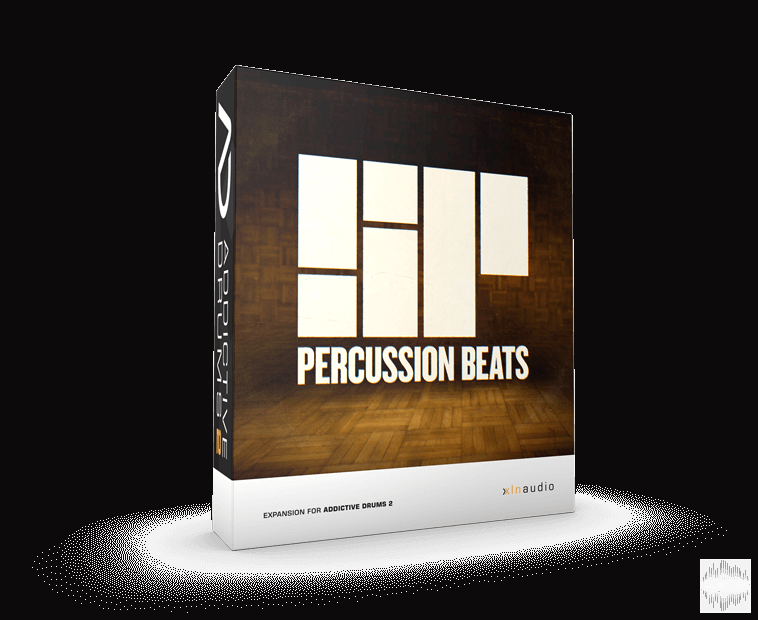 This MIDI Pak is specifically designed to make use of the percussion instruments of the Session Percussion Kit, but the basic beats and grooves can be used with any of the Addictive Drums kits.